AOPA Australia has targeted The Australian Aviation Assocations Forum (TAAAF) after the forum endorsed the CASA position that driver's licence medicals would not be available for general aviation pilots. TAAAF is part of CASA's Aviation Safety Advisory Panel (ASAP) and is one of the few members of the panel that represents general aviation organisations. In November last year, CASA asked ASAP members to agree to the new medical reforms, which cleared the way for the Basic Class 2 and other changes to be implemented this year. The policy presented to the panel included the following statement. While there have been industry calls for a 'self-certification' standard similar to that introduced in the US, the requisite training requirements were considered ultimately more complex and with less integrity of outcome compared to a routine 'Austroads' review by any GP. 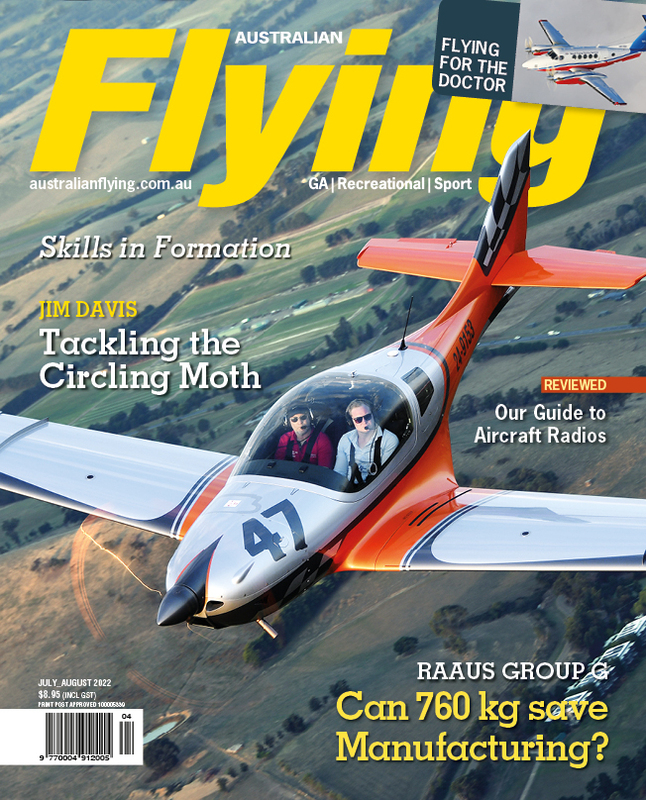 Self-certification is currently allowed for RAAus pilots and members of the Gliding Federation of Australia. Meeting notes show that ASAP endorsed the new policy, which AOPA says shows that TAAAF is not providing proper representation of general aviation needs. "AOPA Australia mounted a very public campaign throughout 2016/2017 to reform Australia’s private pilot medical certification, seeking a self-certification standard based on the Austroads Private Drivers Licence," AOPA CEO Ben Morgan said in an e-mail to TAAAF members. "Our submission to CASA was supported by over 1,700+ signatures, representing the largest volume of response to the entire consultation process. "It is certain that the TAAAF Chairman was given clear and concise advance notice of CASA’s proposed policy and failed to pass this information back to the TAAAF forum where it could have been discussed and actioned by its members.
" 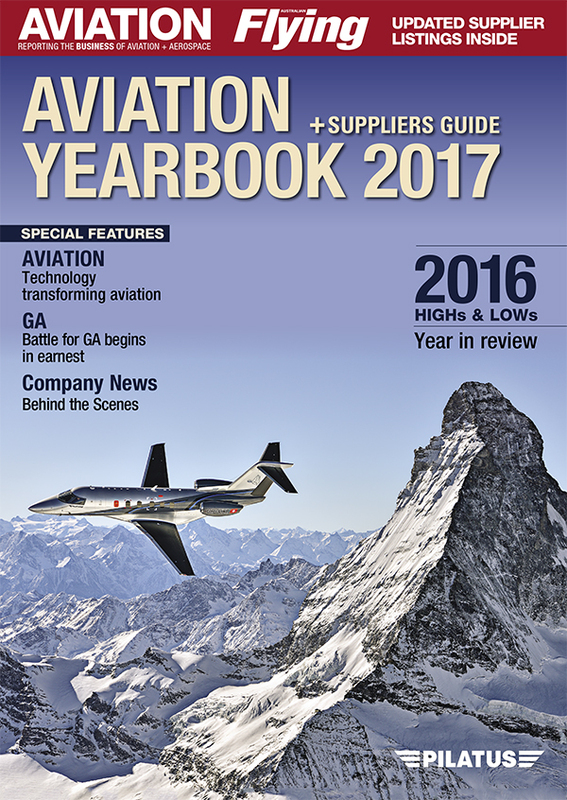 ... TAAAF’s acceptance of CASA’s medical reform policy has significantly disadvantaged the aircraft owner and pilot community and has denied the general aviation industry an advancement with respect to genuine reform, whilst at the same time handing CASA the opportunity to claim, ‘you the GA industry accepted it’. "Sham consultation, sham representation, utterly shameful behaviour." TAAAF Honorary Chairman Greg Russell told Australian Flying that he has no recollection of AOPA raising the issue of medicals before AOPA resigned as a member of TAAAF, and that meeting notes don't reflect that the AOPA policy was tabled at any stage. However, TAAAF meeting notes from 8 December 2016 do show that AOPA asked TAAAF to adopt the AOPA policy on Class 2 medicals. 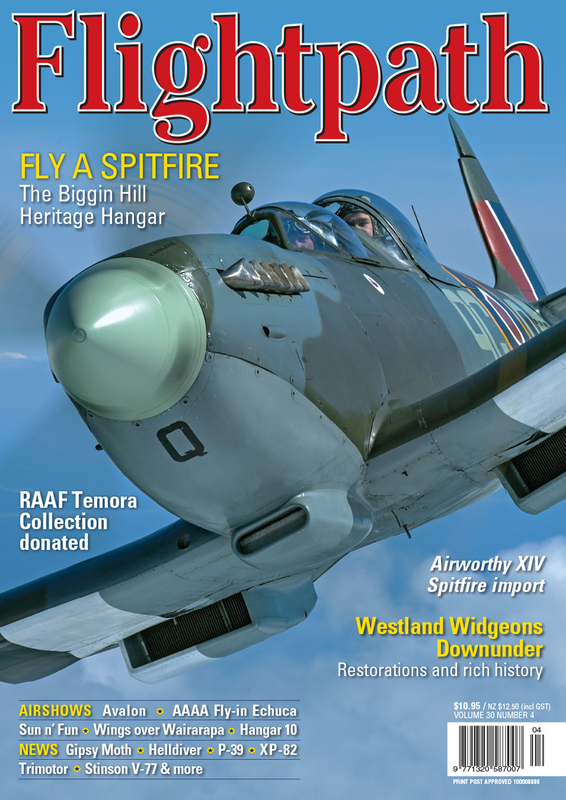 Ben Morgan stated to Australian Flying that he believed the general aviation community should be "bitterly disappointed that TAAAF has misrepresented the industry. The members of TAAAF were aware of the AOPA policy," he said, "and any statements to the contrary have been loose with the truth." Russell has declined to issue any response to AOPA's accusations, but did say that TAAAF had voted to approve the new policy. Jim Davis, Chairman of the The Regional Aviation Association of Australia (RAAA), which is a member of ASAP and TAAAF, said they had also no knowledge of AOPA's position. "The RAAA supported the [medical] reforms as they contained some changes that Mike [Higgins - RAAA CEO] had been pushing for some time such as allowing Instructors to have Class 2 medicals," he said in response to Morgan's e-mail. "However I was not aware of the AOPA campaign for changes to PVT medicals so unfortunately it was not part of our decision in supporting the new rules." TAAAF's last aviation policy was released in 2016, before AOPA became a member organisation, and makes no mention of a medical reform policy.